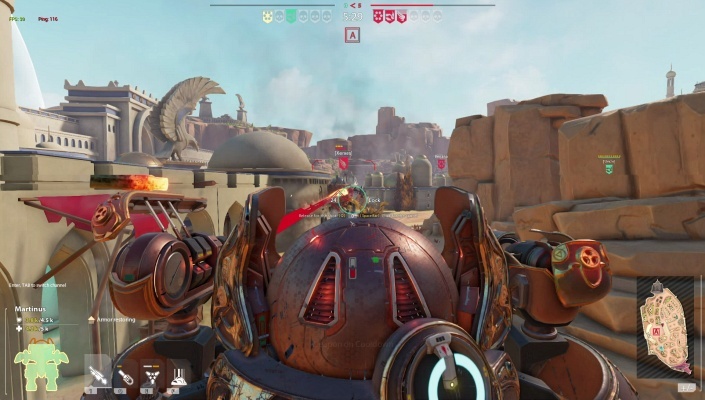 Blazing Core is a Free-to-play , Action Mech Shooter Multiplayer Game featuring giant battle machines that have been created to be as perfect as one can get and are suitable for various combat styles . 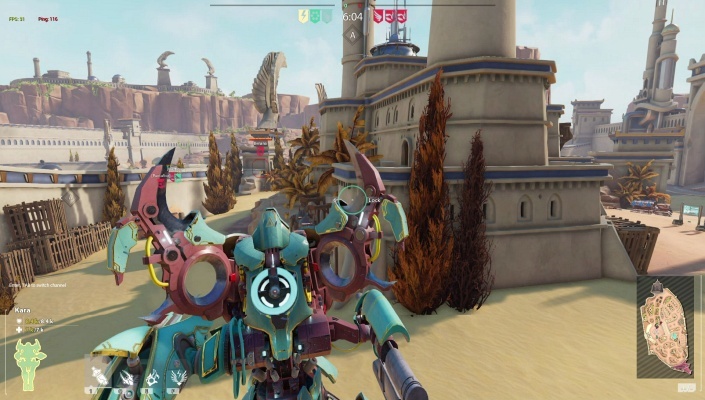 Blazing Core is a multiplayer epic shooter about mech knights. The giant battle machines have been created to be as perfect as one can get and are suitable for various combat styles. 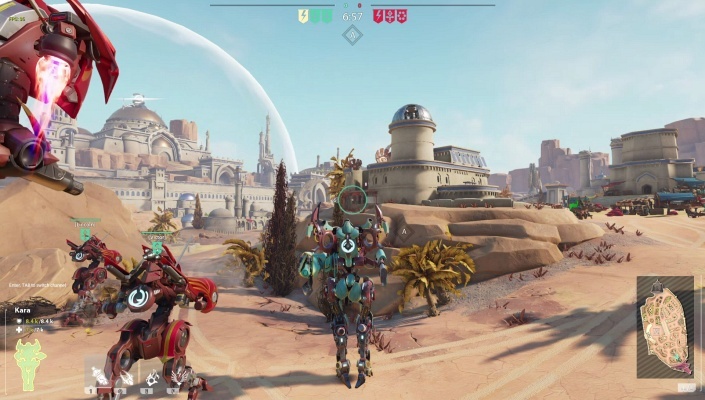 For its heroic pilot the mech can become their armor, weapon, and even a noble steed. 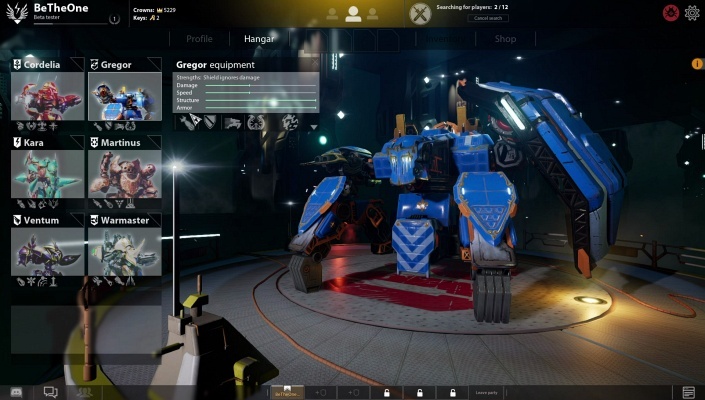 All machines are unique and differ in looks and functionality. However, all of them carry inside a core of pulsing energy - and without it the battle giants are just heaps of high tech scrap. In turn, the pilots are united by the code of chivalry - after all, without any moral values humans are just animals. Let this boundless power be directed by human hands and not beastly paws ! 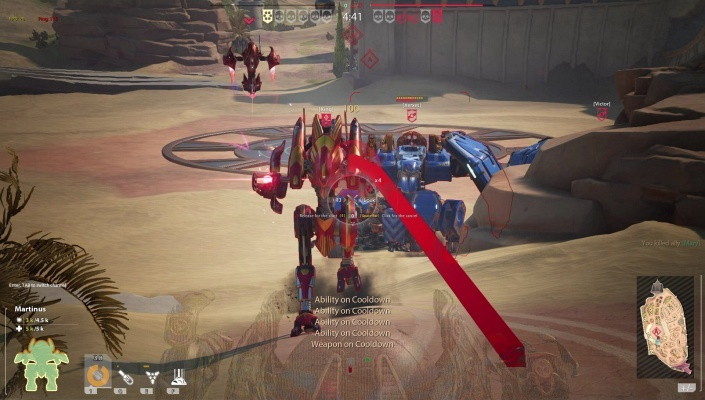 - Mindless rushes are crushed by teamwork and tactics, while smart mech-hero synergy gives you a real edge in combat .